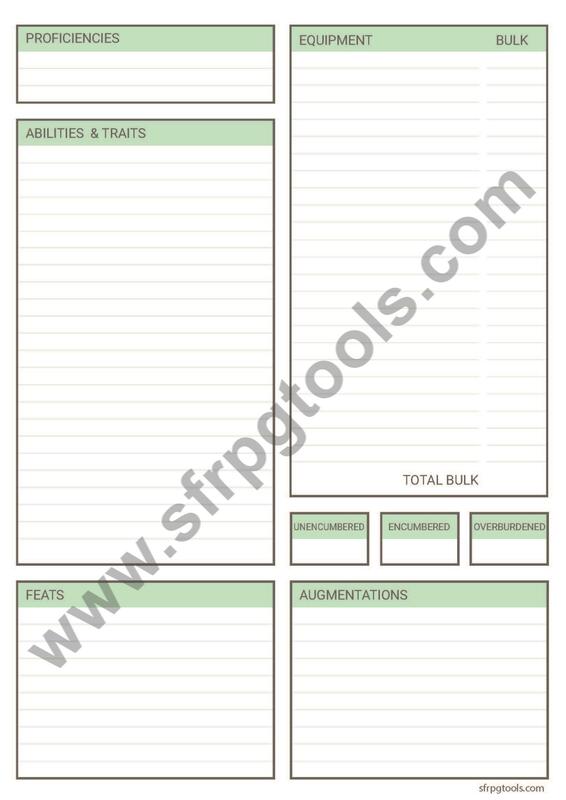 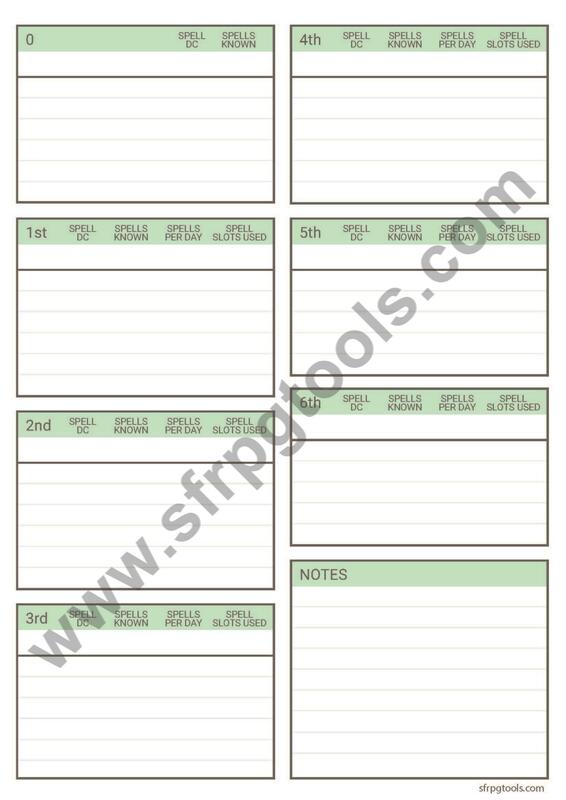 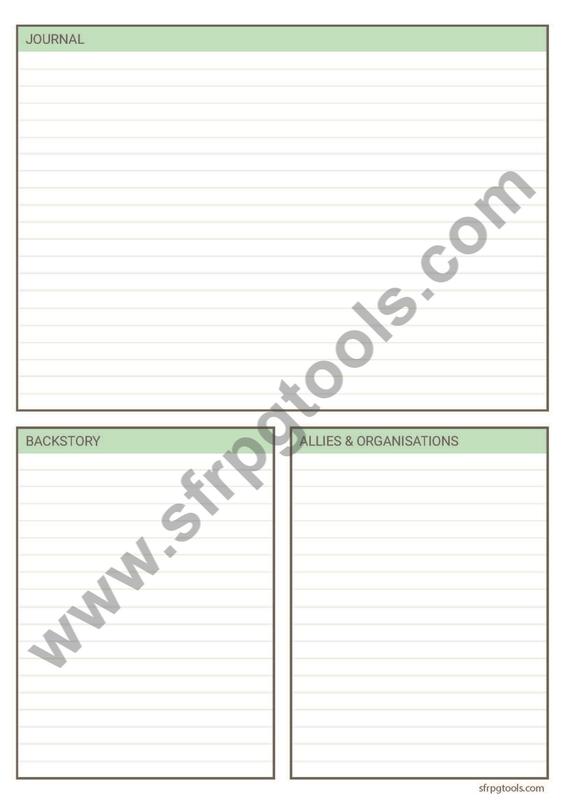 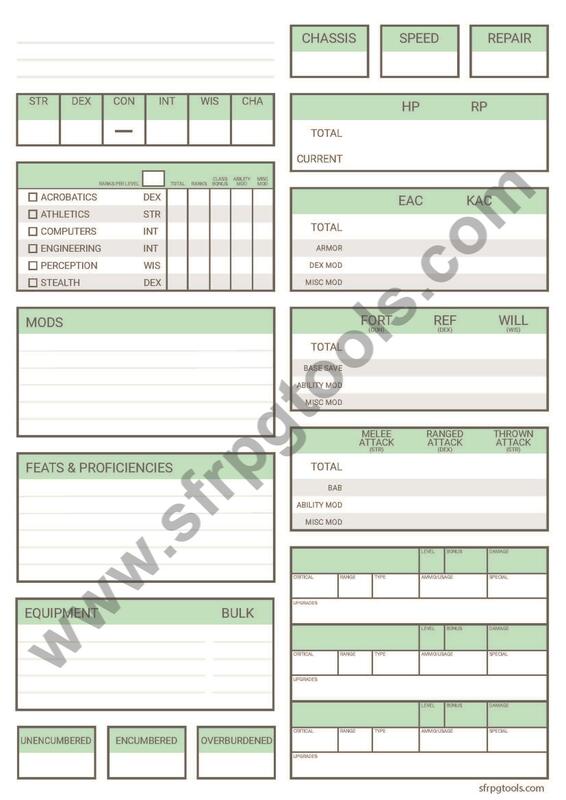 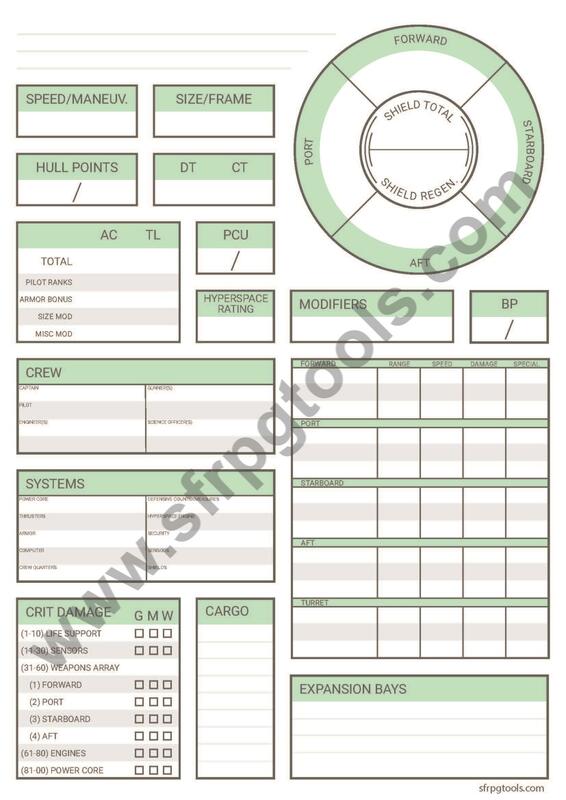 Pay what you want to support sfrpgtools and recieve an alternate character sheet pack designed by me. 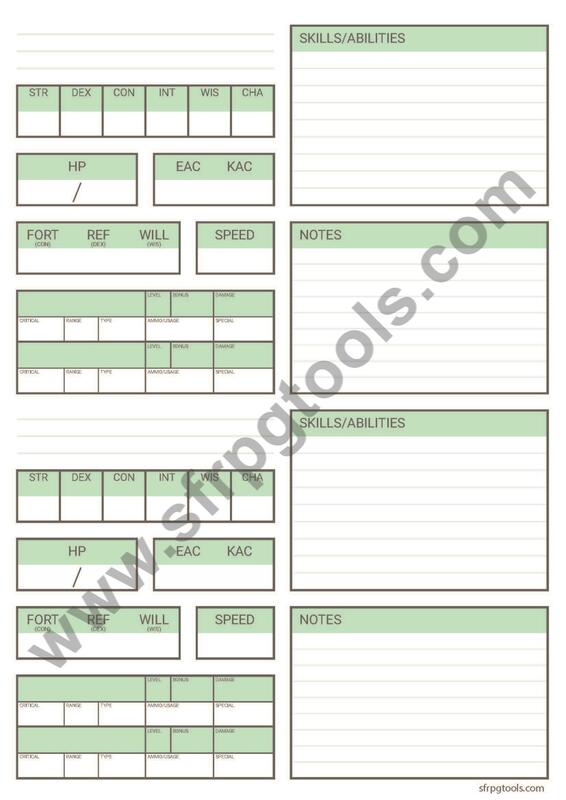 Your support helps keep sfrpgtools online and ad free. 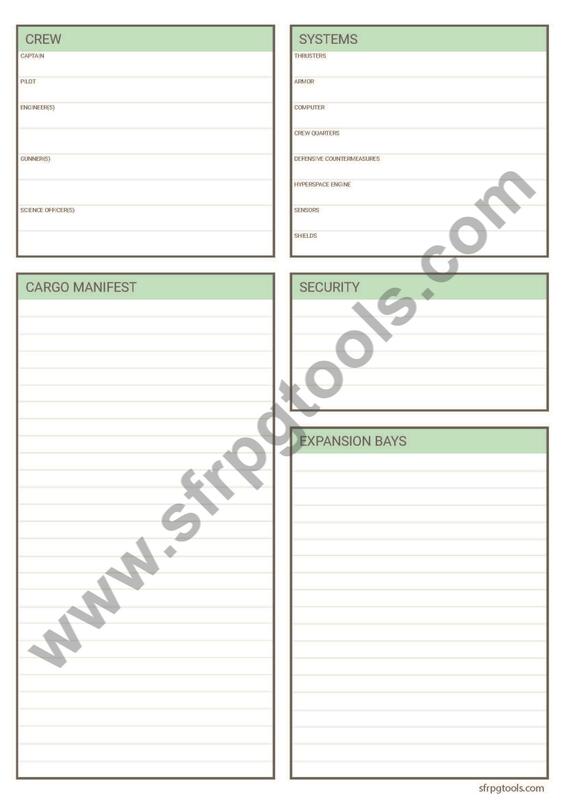 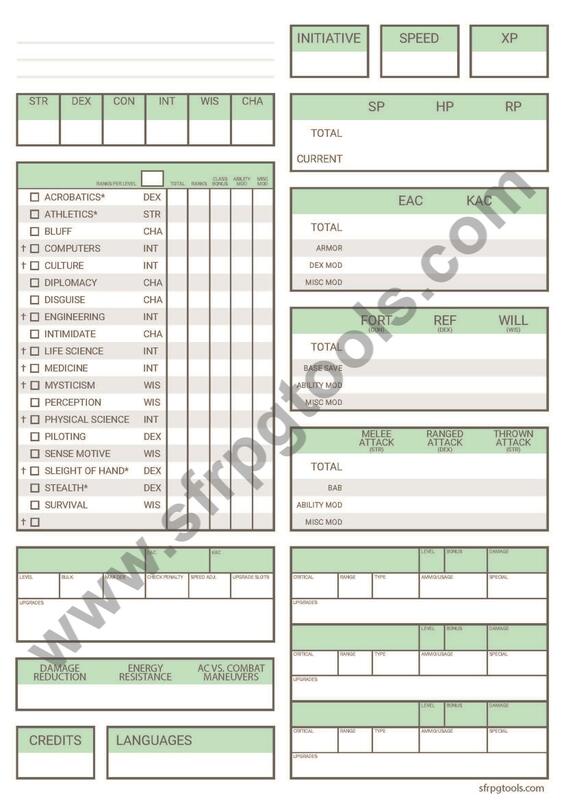 The sheets come in pdf format and are form fillable and printable. 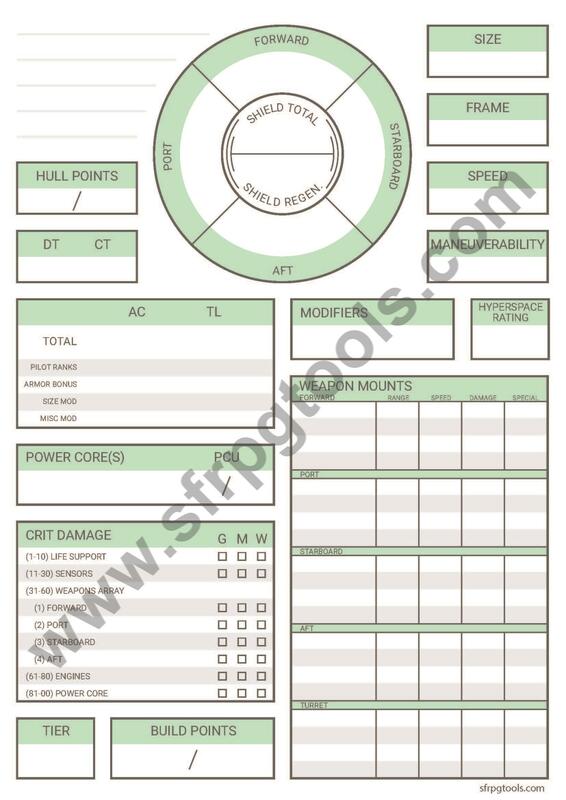 Note that references to "The Drift" have been changed to "Hyperspace" as per the Open Game License.